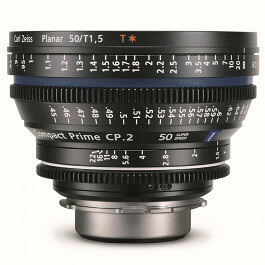 Camera Stocks a thorough range of Zeiss prime lenses. 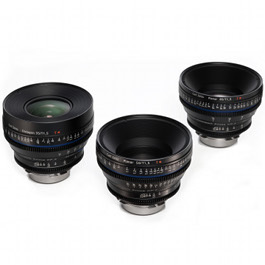 Whether you are looking for a wide angle, or a short telephoto ZE prime we have you covered. 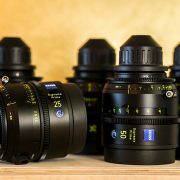 Zeiss lenses are highly regarded by many due to their high quality optics and sturdy metal-alloy construction with high precision focal adjustments. 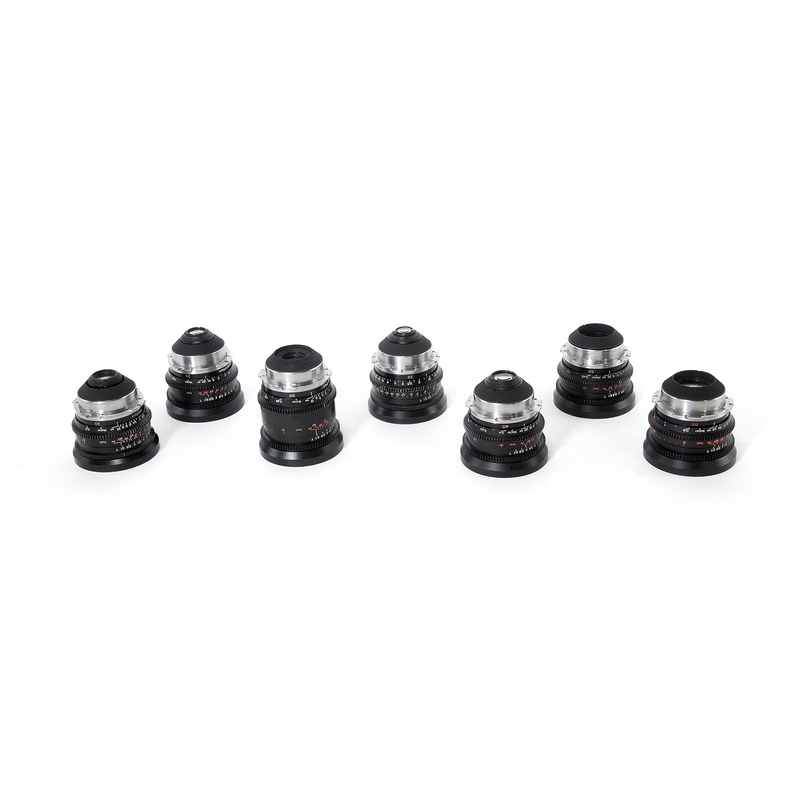 They make an excellent choice for photographers and videographers alike, anyone looking for a step up from standard Canon EF lenses. 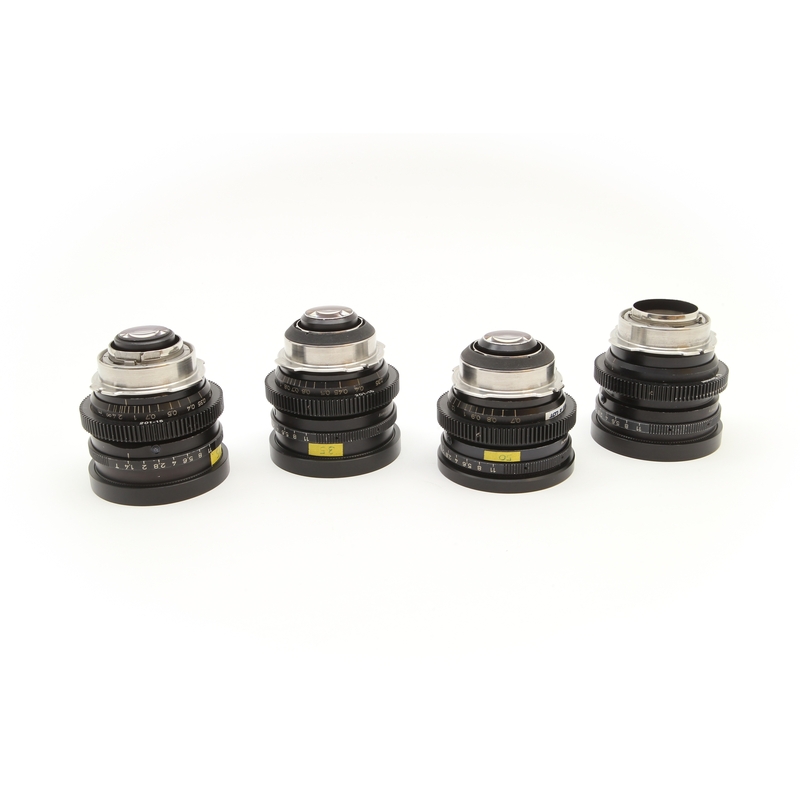 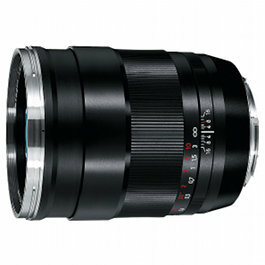 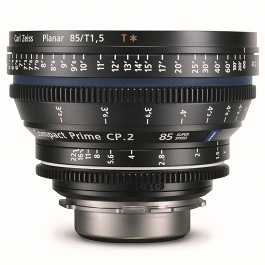 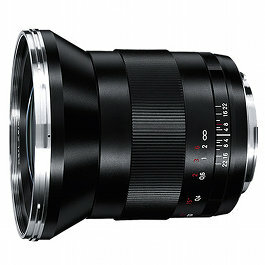 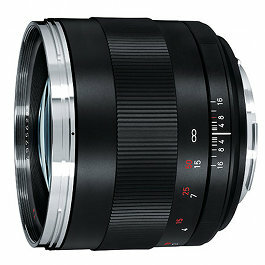 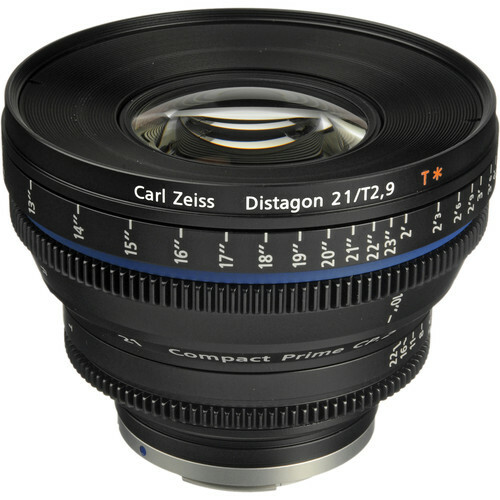 If the Zeiss lens you are looking for isn’t listed, please don’t hesitate to contact us. 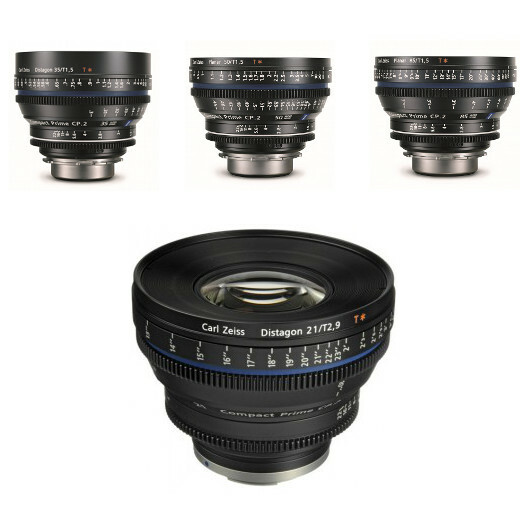 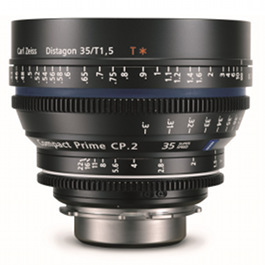 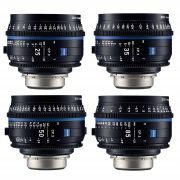 A few of the popular lenses in our Zeiss range include the Zeiss Distagon T* 35mm f/1.4, Plannar T* 85mm f/1.4 ZE, and the Makro-Plannar T* 100mm f/2 ZE.